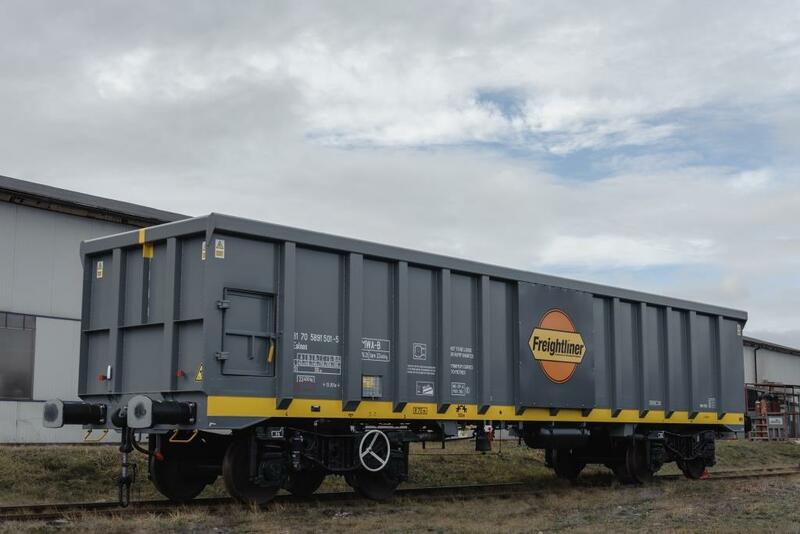 Freightliner, a subsidiary of Genesee & Wyoming Inc. (G&W), today announced that it has signed a long-term, bulk rail-haulage contract with Mendip Rail Ltd, a joint venture between two of the UK’s largest aggregate/cement producers, Hanson Aggregates and Aggregate Industries (AI). Under the new contract, commencing in November 2019, Freightliner will haul an expected eight million tons per year (approximately 107,000 annual wagon-loads) of aggregate to terminals in London and the Southeast of England from quarries owned by Hanson and AI in the Mendips, Northern Somerset. The aggregate will be used for various construction projects including housing and road improvements, boosting the local economy and supporting both companies’ focus on sustainability. As part of the contract, Freightliner will purchase eight locomotives from Mendip Rail, which is expected to occur prior to year-end 2018.